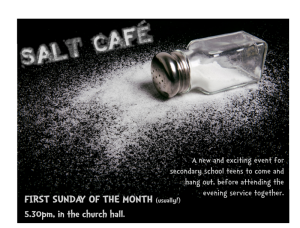 Salt Café is a place for 11-18 year olds to come and relax; hang out with friends; eat food; and play games, before attending the evening service together. 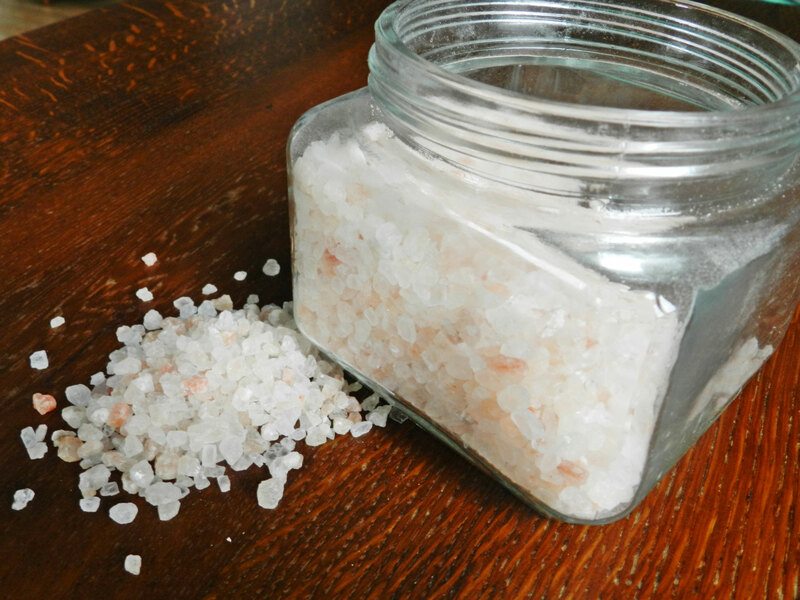 From 5.30pm, once a month in St. Alkmund’s Church Hall. Who? Anyone in school years 7-13. When? 1st Sunday of the month (usually) 5:30pm.